Magic Leap is building an incredible “mixed reality” headset that lets you see virtual elements in the real world. 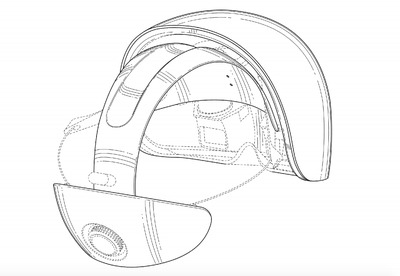 We’ve seen what it can do, but there’s just one problem: We have no idea what its headset looks like. That was spotted by Quartz. 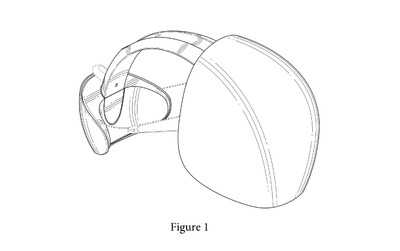 There are a few other views of the design in the patent, which was originally filed back in May 2015. 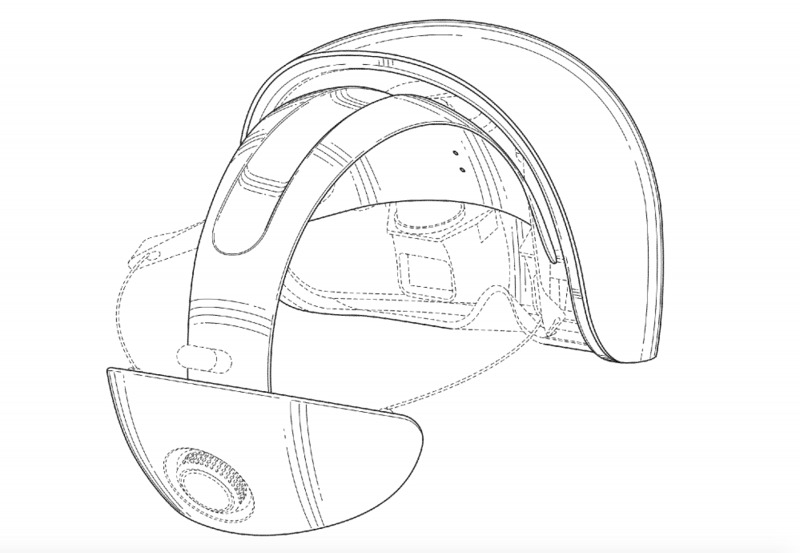 This headset looked more like a mix of VR headset and Microsoft’s HoloLens than the sunglasses approach we’ve seen in past Magic Leap patents. 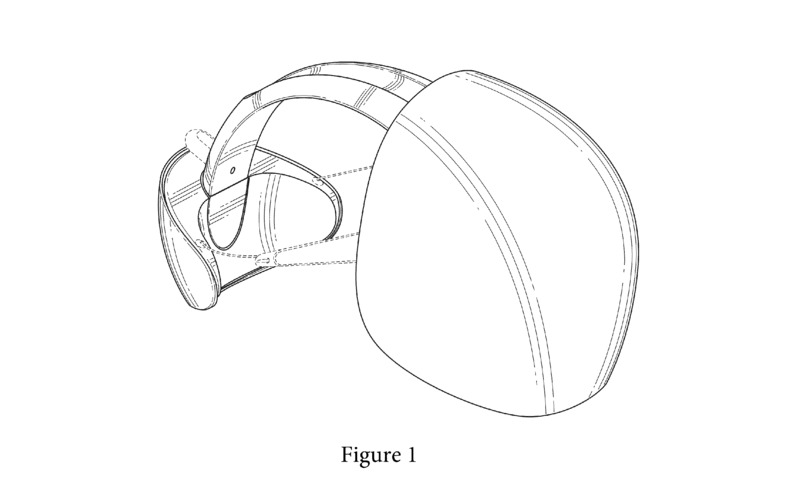 But as it turns out, the images in the patent are “not at all representative of what our product will look like,” according to Magic Leap’s VP of public relations, Andy Fouché. This is part of our R&D and experience validation, and is not at all representative of what our product will look like. Items that any company patents can be helpful to the entire process, regardless if they end up pursuing that path or not. Well that solves that, eh? Pretty definitive. Unfortunately, there’s still no indication of when Magic Leap plans on releasing its hardware to the public, or what it looks like, or how it will work, or… really anything beyond effusive praise from the handful of folks who’ve tried it and are allowed to speak about their experience. With huge cash investments from prominent Silicon Valley players and a steady flow of videos showcasing what the hardware is capable of, we expect to see something sooner than later.